STAND TOGETHER: Greg Brooks, a dairy farmer from Strathmerton, says the future of the industry lies in standing united and demanding a better deal for all. THE Goulburn Valley is losing dairy farmers at an unprecedented rate, thanks to skyrocketing water, feed and grain prices. Water hit $500/ML last month, meaning many farmers were faced with choosing between two evils; overpriced feed or overpriced water. John Smith, from Leitchville, has just closed one of his dairy farms, forcing him to sell 300 milking cows. 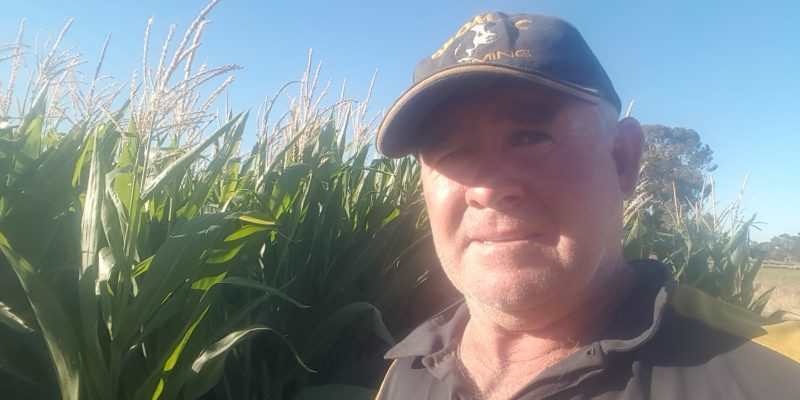 Marshall Jacobs, from Echuca, said he would give the industry away, saying he needed another 150 megalitres – equivalent to $75,000 – of water to keep going. In the area immediately surrounding Shepparton, four dairy farms are listed on the market. Expand your search further and there are many, many more. An already struggling industry is at breaking point – and the only thing left to do, according to Strathmerton dairy farmer Greg Brooks, is to stand united. Greg, who himself has reduced his milking herd by around 20 per cent, said that farmers needed to stand together and demand a fair price. “There’s only one thing we can control (in milk) – not the weather or anything else – but we can control the price of it,” he said. Mr Brooks, who last month signed on for the Fairley Leadership Program, said it was a matter of demanding more from processors – particularly with farmgate prices due to change at the end of the financial year. “The fact that milk can still be sold for a similar price it was 10 years ago – well, you name any other staple that has stayed the same price for a decade; its distorted. Estimating between three and four billion litres of milk were produced in the Goulburn Valley, Mr Brooks said that a united front from farmers was needed. However, he conceded it was too late for many, with some in the GV past the point of no return. “We bought some water a few years ago for $25 a mega litre – it’s $500 now,” he said. “The water price, your grain, your fodder – grains $400, good quality hay is $500, cereals are $300 – the imports are astronomical – and anyone that doesn’t have water now is looking to find it, at $500ML. Murray Dairy reported recently that the average annual loss of dairy farmers sits at around 11-12 per cent. Dairy Australia’s February Situation and Outlook report shows production costs continue to pressure dairy farmers, while milk production continues to lag behind 2017/18 levels, with the forecast for 2018/19 milk production adjusted to reflect an up to nine per cent annual decrease. The resource manager for Northern Victorian water systems released the first outlook for 2019/20 seasonal determinations late last month. Northern Victorian resource manager, Mark Bailey, said seasonal determinations against high-reliability water shares (HRWS) at the start of the 2019/20 water year would depend heavily on flows received into the major storages during autumn and early winter. “There are lower reserves in the storages compared to the reserves at this time in the last two water years. “Unless we see an increase in the storage volumes, opening seasonal determinations are likely to be low,” Dr Bailey said. “A repeat of the flows into the major storages observed in 2018/19 would result in the Goulburn system reaching about 65 per cent HRWS in February 2020 and the Murray system would be about 60 per cent. “Early season announcements in the Broken and Bullarook systems will be influenced by the volume carried over and catchment conditions; both systems are likely to start at zero per cent HRWS. “Carryover will be deliverable under all scenarios in the Murray, Goulburn, Campaspe and Loddon systems. “At this stage of the year there is currently insufficient water to operate the Broken and Bullarook systems as usual for the entire 2019/20 season, but carryover will be deliverable early in the season and will be extended as resource improvements occur. “Based on assumed use to the end of 2018/19, allocation carried over into 2019/20 and climate-adjusted flow records, the risk of spill in the Goulburn system during 2019/20 is currently estimated to be less than 10 per cent. 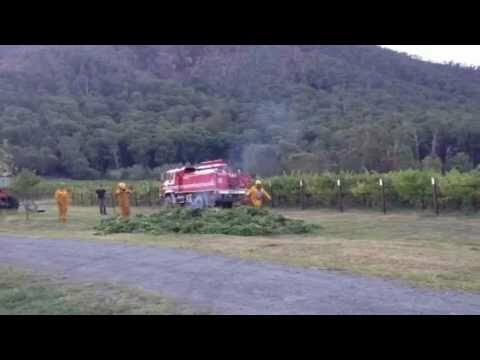 “The risk in the Murray system is about 35 per cent; the Campaspe system currently has a 40 per cent risk. 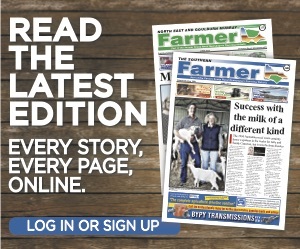 More farming news and stories can be read in the March, 2019 print edition of North East & Goulburn-Murray Farmer or click here to access digital editions.